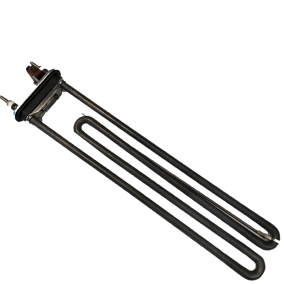 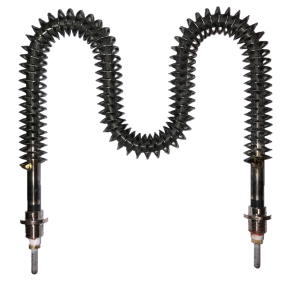 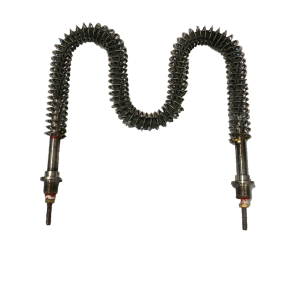 Tubular heating elements can be used in a variety of applications and provide fast heat up times and high watt density. 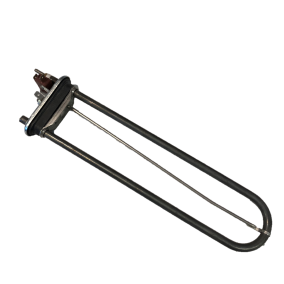 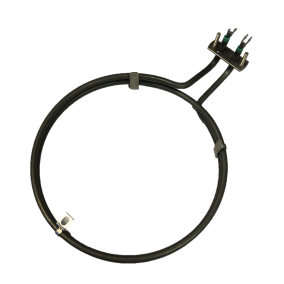 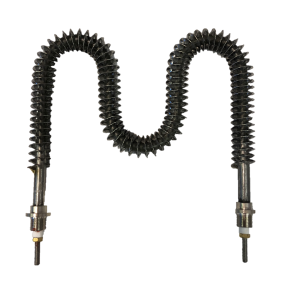 Custom built in a range of materials these hard wearing industrial heating elements are available as straight lengths or formed into any bend configuration. 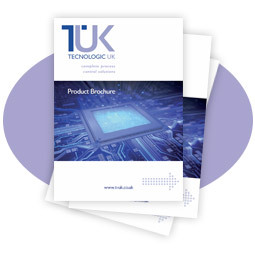 Please talk to our team about your requirements.